There are many and varied ways that Storm King gratefully recognizes the generosity of its faithful. At this moment in time as The Storm King School celebrates its Sesquicentennial year, there is so much of which to be proud. The Storm King School knows that you share in the excitement about where the school currently stands and where we are heading. In no small way, the accomplishments now and in the past is the direct result of the thoughtful gifts of time and treasures from our alumni, families, faculty, staff, and friends. Thank you for making everything The Storm King School does possible. Members of the Founder’s Circle are individuals who have made gifts of $1,000 or more to The Storm King School in any given fiscal year. Their support year in and year out represents critical philanthropic leadership to The Storm King School. The Storm King Stewards are individuals who have provided gifts to The Storm King School for ten years or more. They are the faithful whose ongoing and dedicated philanthropic support makes a real and important difference in the life of our students and the talented faculty who serve them. In 1867, the Cornwall Heights School opened its doors to local children under the leadership of Reverend Louis P. Ledoux. Twenty years later, in 1897, the School was bought by Dr. Carlos H. Stone, who led it until 1916 under the name of The Stone School. The Stone School was then chartered as a non-profit organization, and the name of the School changed to The Storm King School. The legacy of commitment to academic achievement, self-confidence, and self-reliance first established by Reverend Ledoux has continued for more than 150 years. 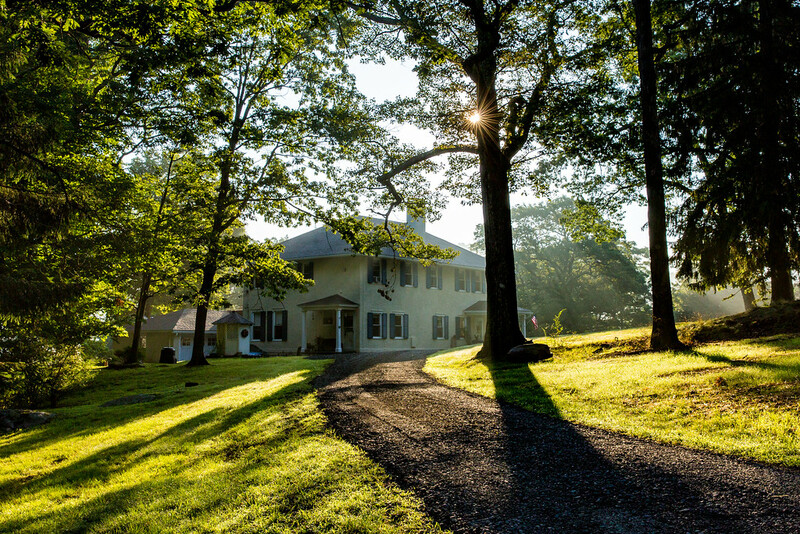 To sustain the vision of those pioneers of education, The 1867 Society was established to recognize individuals who have made a charitable provision for The Storm King School in their estate plans. Their thoughtful and visionary generosity continues to support the long term well-being of this great school. "The reason I give is so that other Storm King School students have the same opportunity that I was given. I want others to avoid going through some of the challenges that I did before finding SKS. I am deeply grateful for the chance I got at SKS. I love Storm King School. That is why I give." "I come from a long line of Storm King School students. My mom, two of my aunts, and cousins all attended. That is one of the reasons why I give, to continue our family legacy- a legacy that I hope will continue for generations to come."